When it comes to your child's health, it's always better to be safe than sorry. 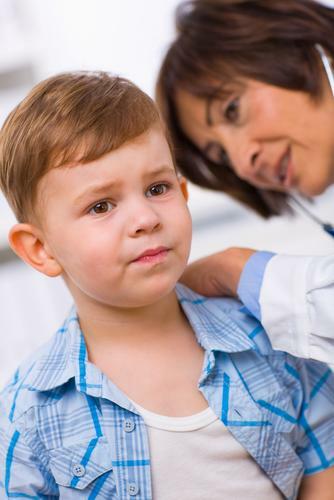 If you are ever in doubt about your child's health, talk to a health professional. Serious childhood illnesses are extremely rare, but, if you think your child might be affected, always trust your instincts and get medical help straight away. 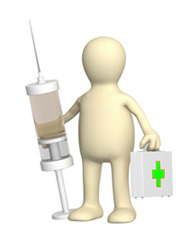 We run a child immunisation clinic on a Thursday afternoon (14:00 - 17:00) by appointment only. The practice follows the national guidelines for all vaccinations. When a child is registered at the practice they will automatically be invited for vaccinations when they are due. If you have recently moved to the area please let us know your child's previous immunisation history so we can add these to their medical records. Please bring your child's red immunisation book when you come in for the vaccinations. Here's a checklist of the vaccines that are routinely offered to children in the UK for free on the NHS, and the age at which you should ideally have them. Testicular cancer, though the most common cancer in young men, it is still quite rare. With 2000 new cases being diagnosed each year, this makes it the biggest cause of cancer related death in 15-35 year old males. It accounts for around 70 deaths a year within the UK alone. The most common symptom of testicular cancer is swelling or a pea-sized lump in one of the testes. There is no current screening test therefore it is important that you look out for the following signs and symptoms. Macmillan: What are the symptoms of breast cancer? The menopause is sometimes known as the 'change of life' and is marked by the ending of menstruation (when a woman's periods stop). In the UK, the average age for a woman to reach the menopause is 52. Find everything you need to know about the Menopause including causes, symptoms, diagnosis and treatment, by clicking this link to the NHS Choices website. Seasonal Flu Vaccination	Inflenza (flu) is a highly infectious and potentially serious illness caused by influenza viruses. Each year the make-up of the seasonal flu vaccine is designed to protect against the influenza viruses that the World Health Organization decide are most likely to be circulating in the coming winter. Pneumococcal	A pneumococcal infection can affect anyone. However, some groups of people have a higher risk of the infection developing into a serious health condition. 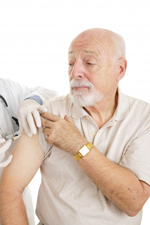 If you are 65 years of age or over you will need to have the pneumococcal polysaccharide vaccine (PPV). This one-off vaccination will protect you against serious forms of pneumococcal infection. We work with all patients with high blood pressure at any age, with the aim of preventing or limiting the occurrence of a stroke. We look closely at the patient’s history to help them understand their own risk of suffering a stroke, such as diet, smoking habits and family history. We aim to identify problem areas and provide guidance to patients; encouraging them to take responsibility for their own wellbeing, emphasising factors within their control, such as smoking, alcohol, exercise, weight, diet, stress and relaxation. We run smoking cessation clinics and invite patients to meet with our health trainer to support their healthy lifestyle goals. Compliance with medication when appropriate. Assessment and appropriate management of overall cardiovascular risk. Memory loss does not necessarily mean you are suffering from dementia. It could be a symptom of another condition, so it is important to consult your GP at first, who may carry out assessments such as a simple conversation, memory tests, or blood tests (to rule out any other condition). If your GP feels it is appropriate, you may be referred to the local memory clinic or the Community Psychiatric nurse (CPN) who will carry out a further assessment and if necessary, will refer you to a psychiatrist. Other services include a local memory café, to which patients can self refer. Both patients diagnosed with dementia and their families/friends can visit, to support each other and share information and experiences. Health, Social Care and Carer Support professionals are also on hand to answer any questions and provide support as well as signpost to other services. Barnstaple Memory Cafe operates on a drop in basis and is open to all members of the general public. All you need to do is turn up and you will be welcomed by their staff and volunteers. At Brannam Medical Centre we also support carers of people with dementia. We offer standard health checks, and guidance on support which can be gained via local voluntary services. We have recently carried out an audit of dementia care in our local residential care homes, and as a follow-up, one of our GPs is now planning to review care on a six monthly basis. 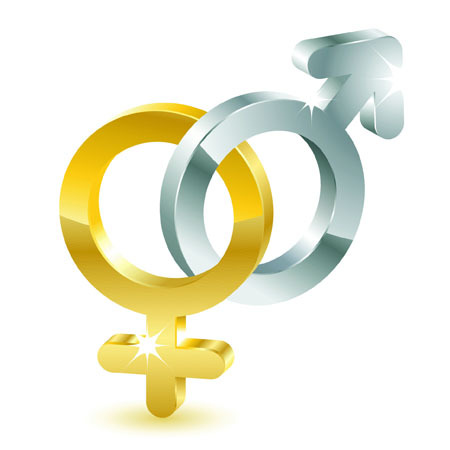 We offer free Chlamydia self screening for under 25s here at the surgery. It takes a couple of minutes and will put your mind at rest - just drop by the Treatment Room Reception between 08:30 & 13:00 or between 14:00 & 17:00.